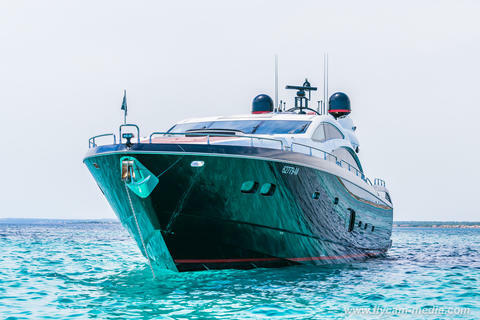 Used powerboats and motor yachts in the international boat market Yachtall! 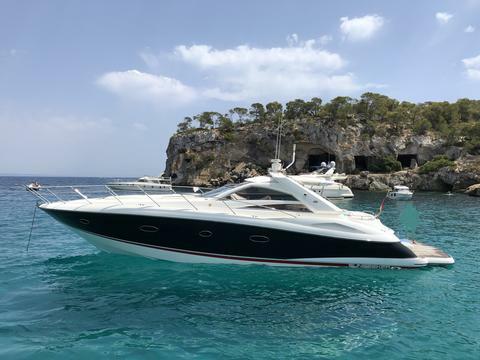 New and preowned boats in Europe and worldwide - Spain or on another place. Sale and buy possible. 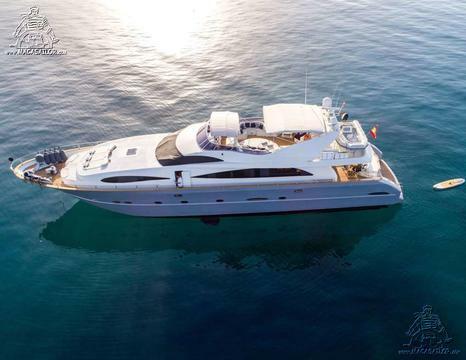 price: € 535,000 € 495,000, VAT incl. price: € 599,000, VAT incl. 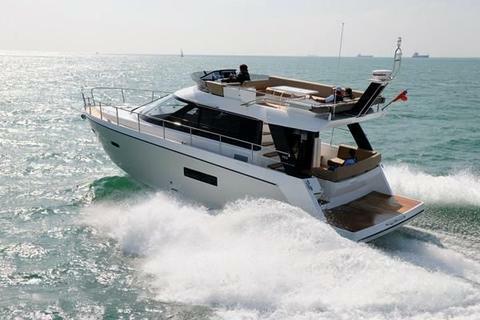 Fairline Squadron 74 in best condition with complete refit 2016-2017. High-quality, modern equipment with generator, air conditioning, water treatment system, Besenzoni hydraulic gangway, Avon jet dinghy in garage, Seadoo Spark jet ski 90 hp. price: € 790,000, VAT incl. price: € 3,500,000, VAT incl.